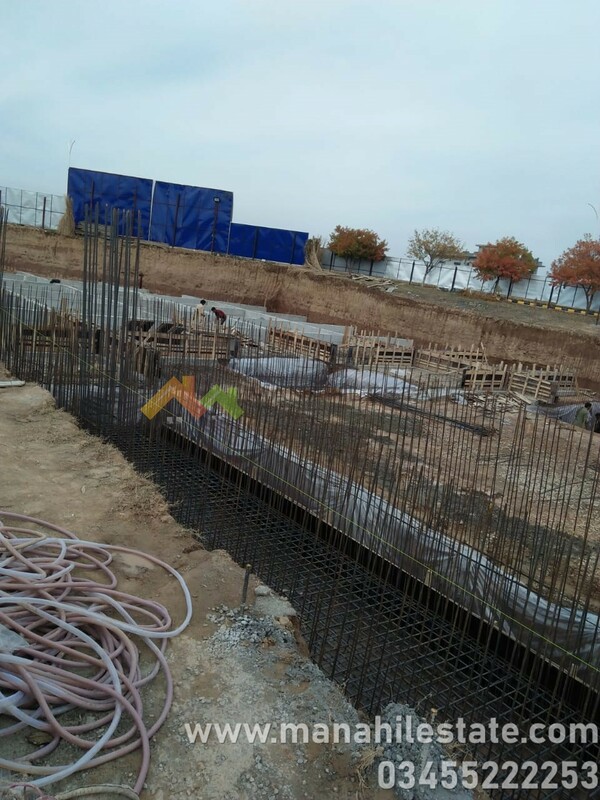 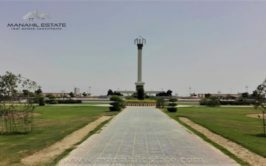 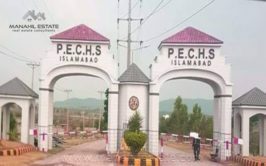 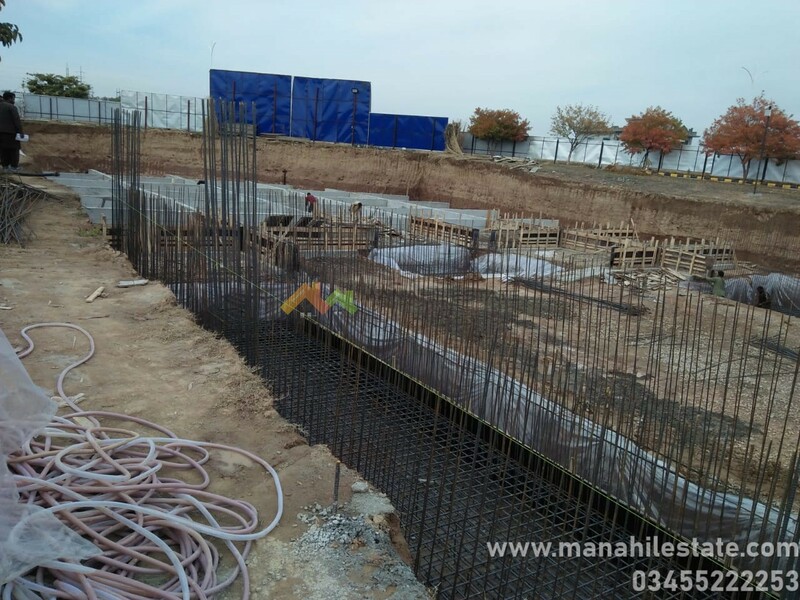 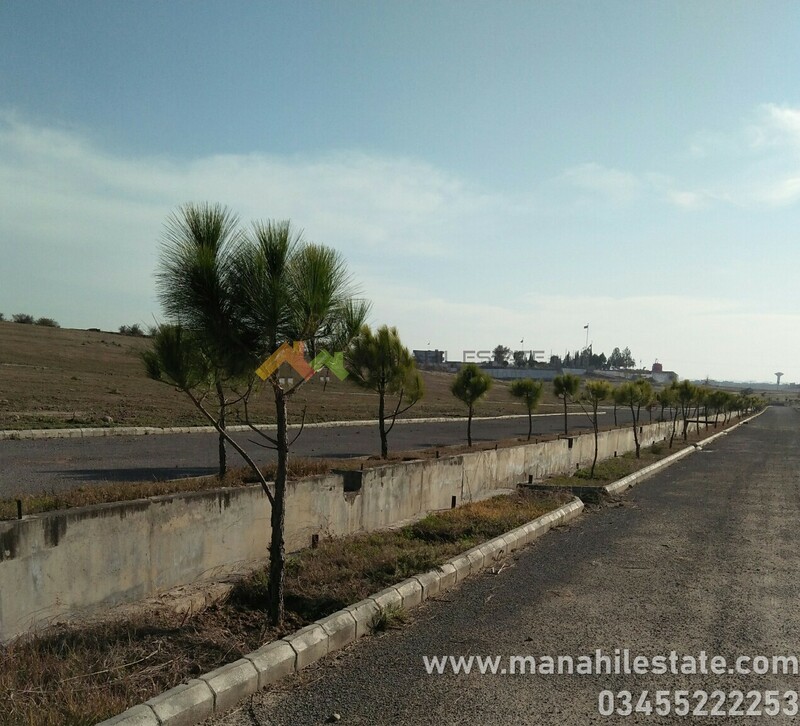 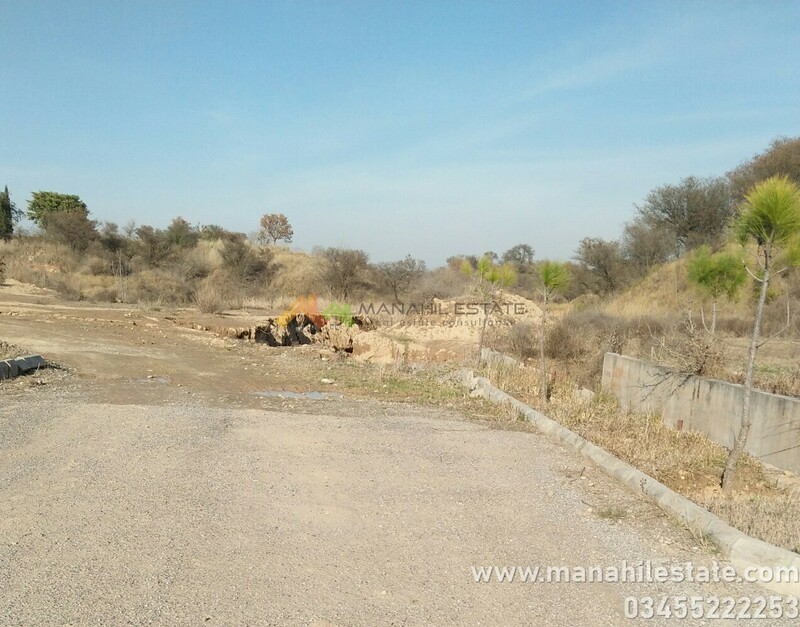 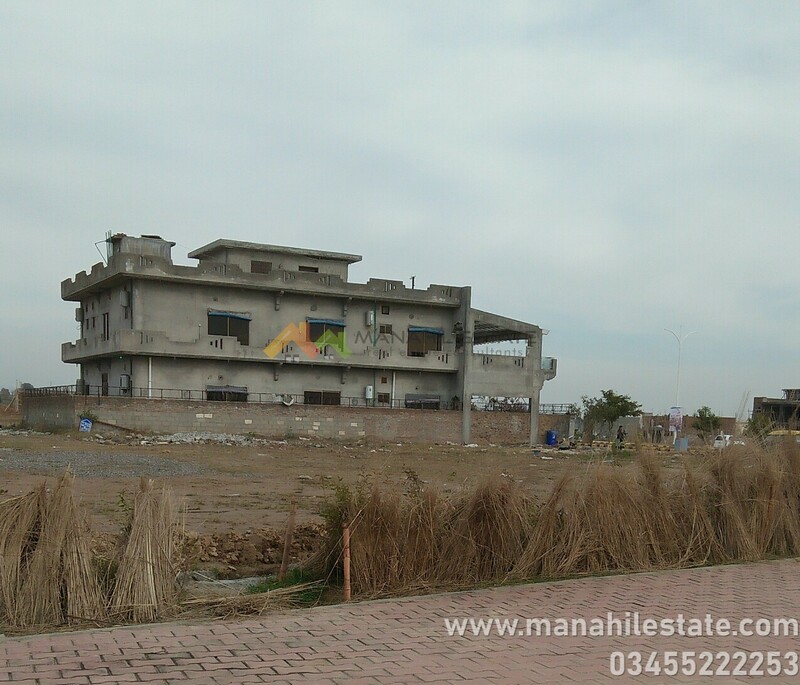 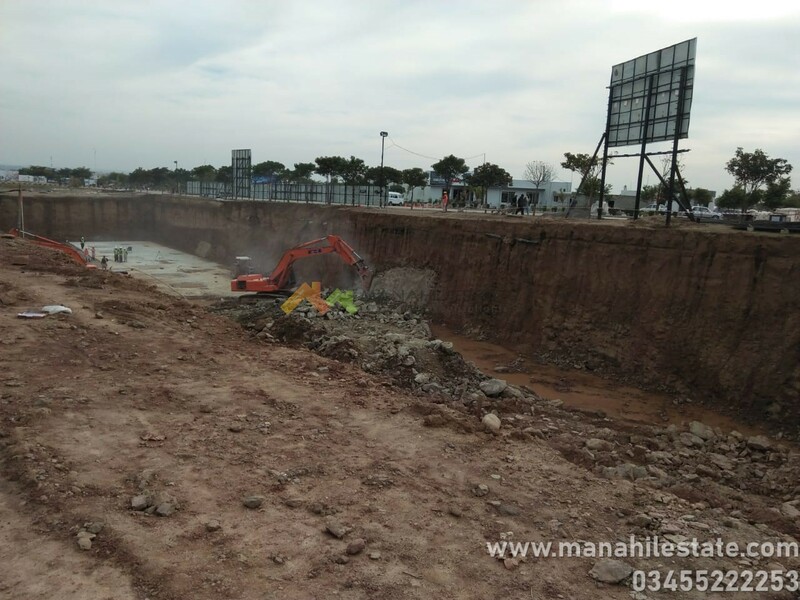 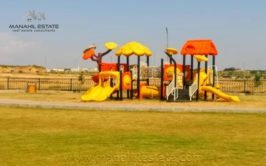 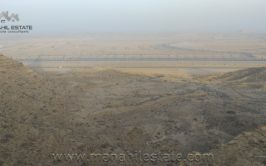 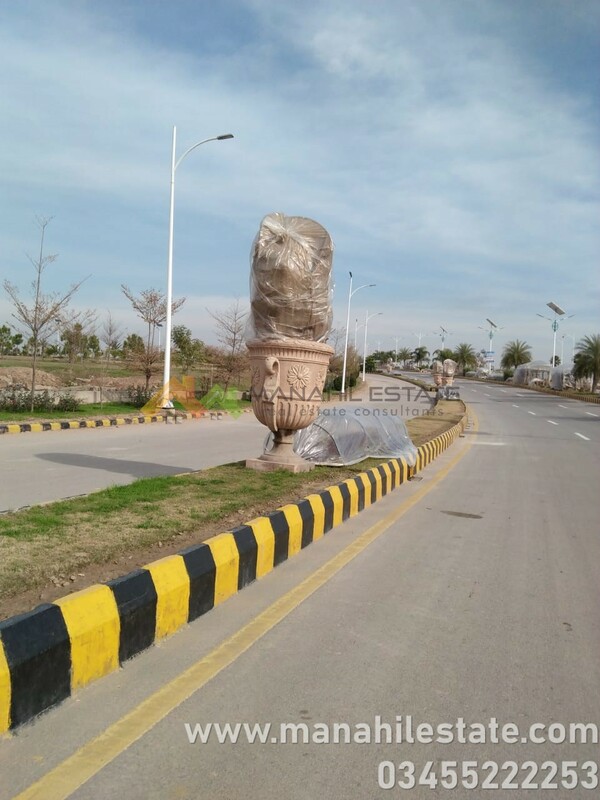 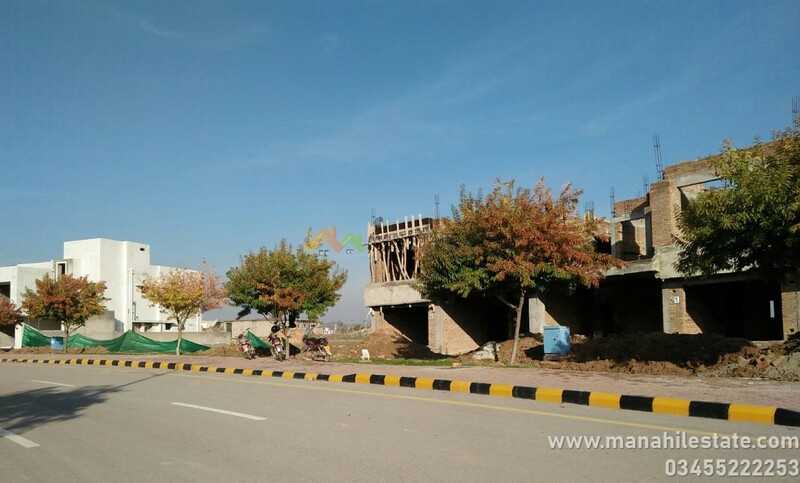 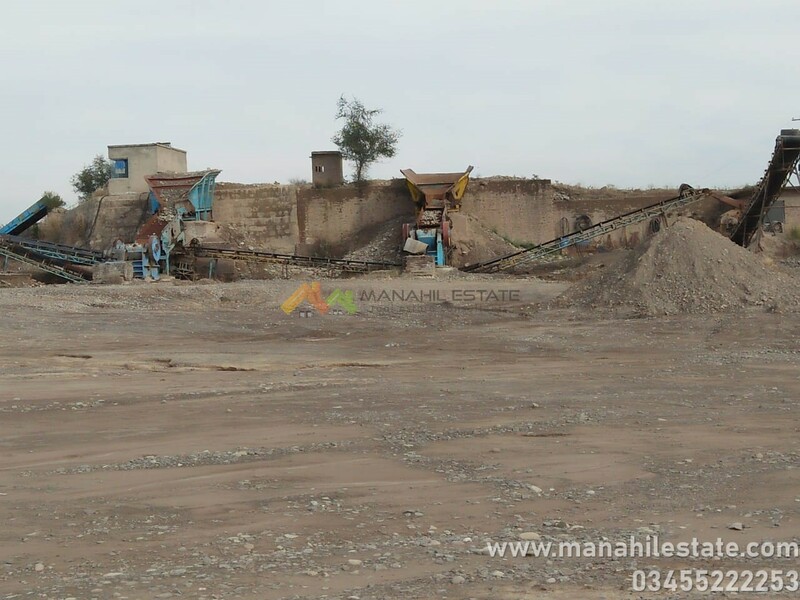 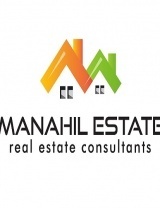 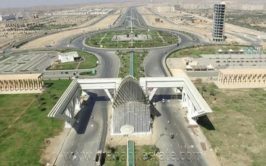 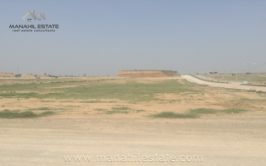 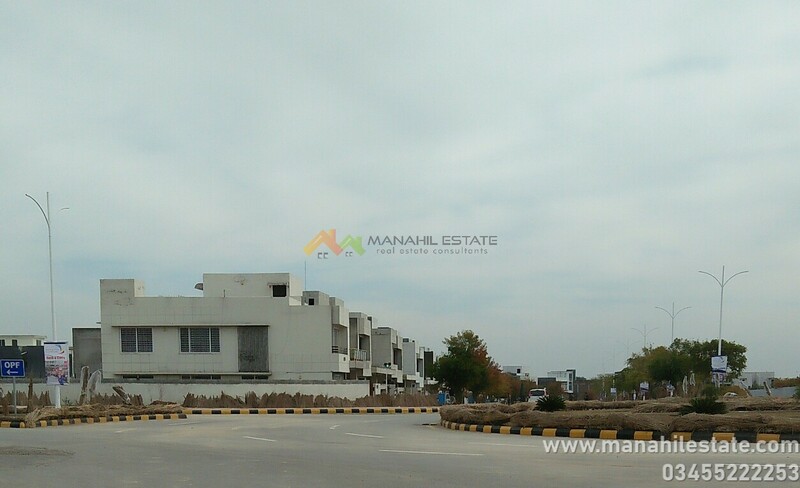 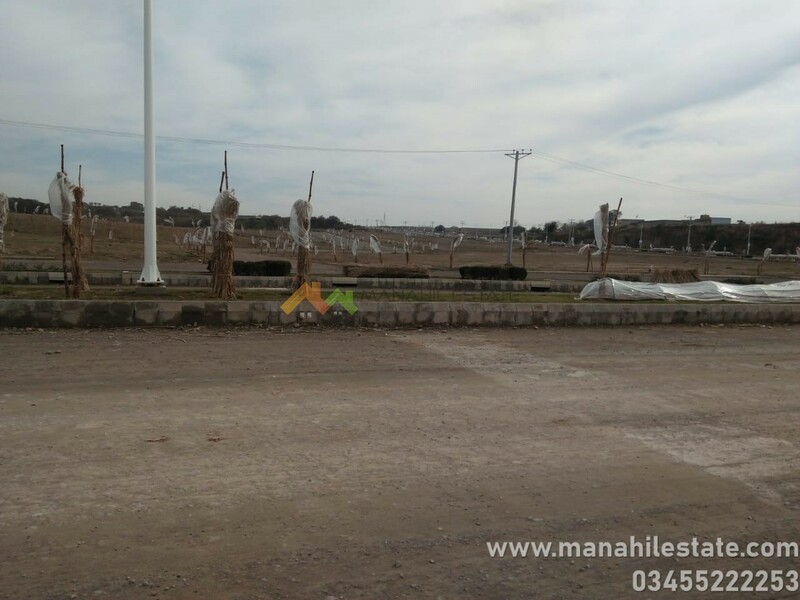 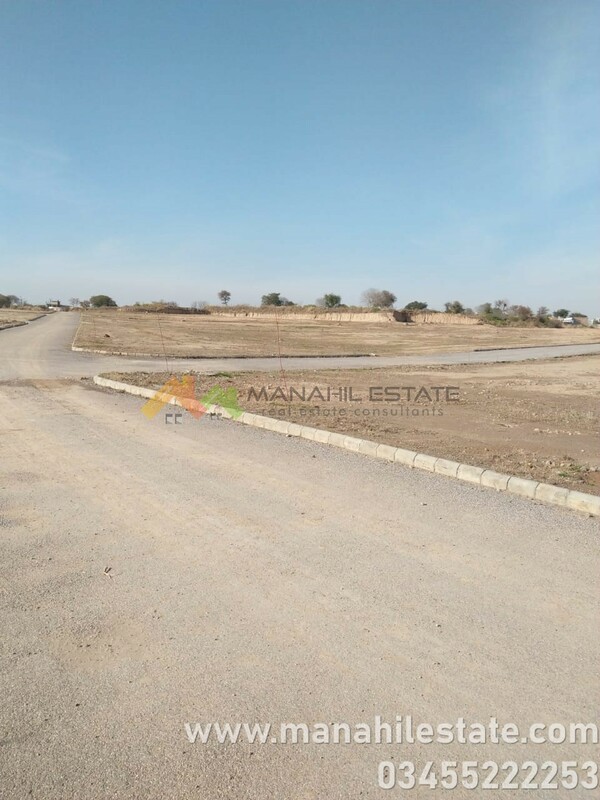 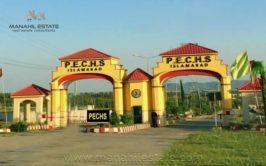 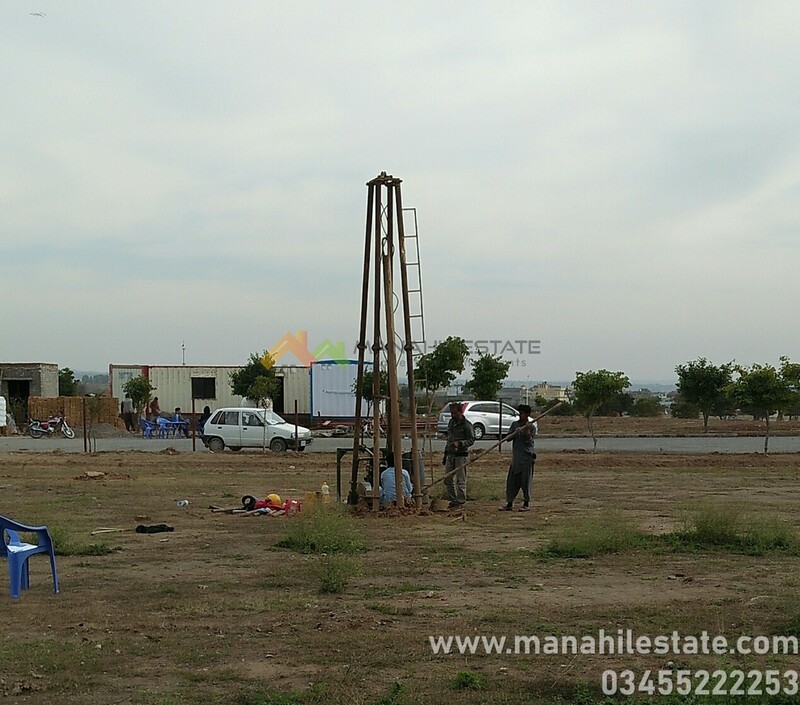 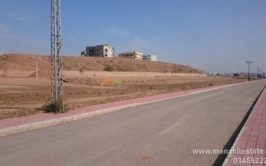 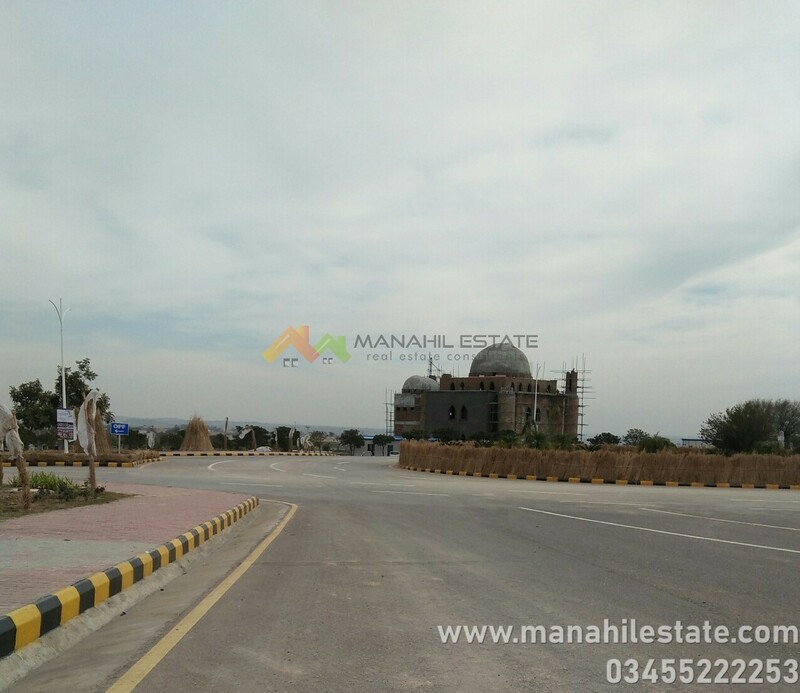 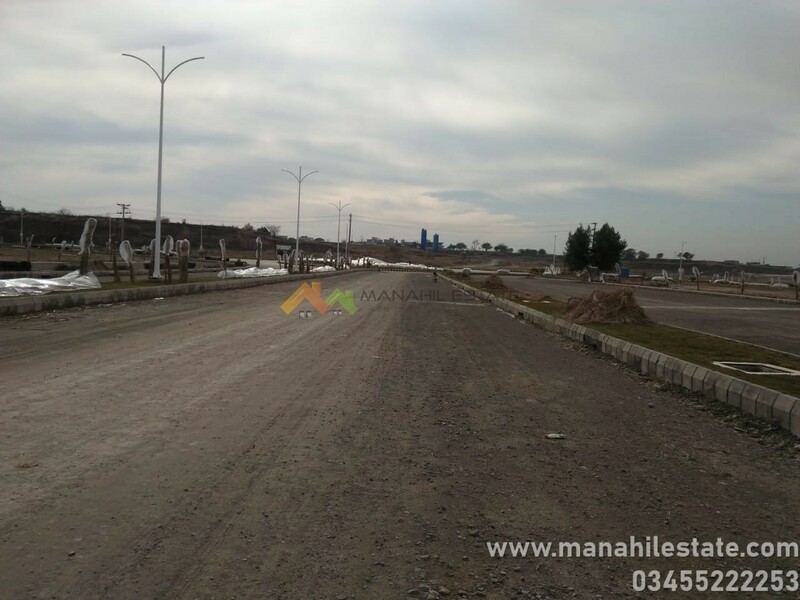 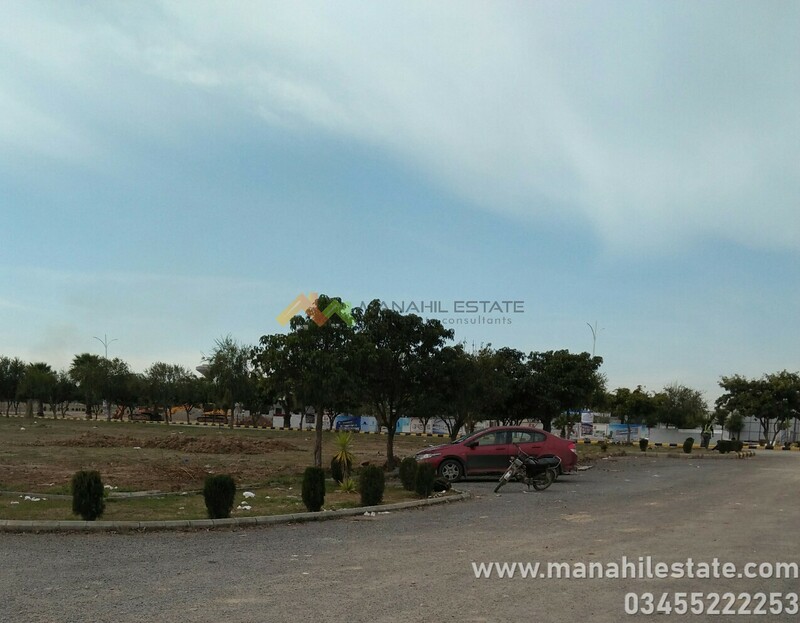 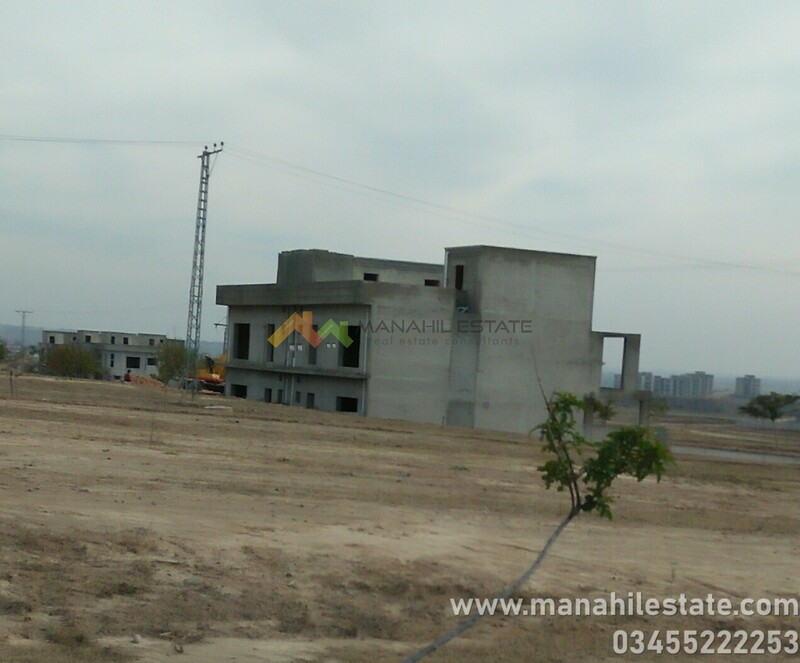 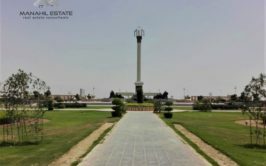 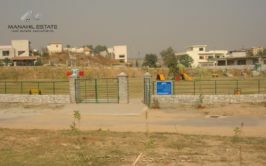 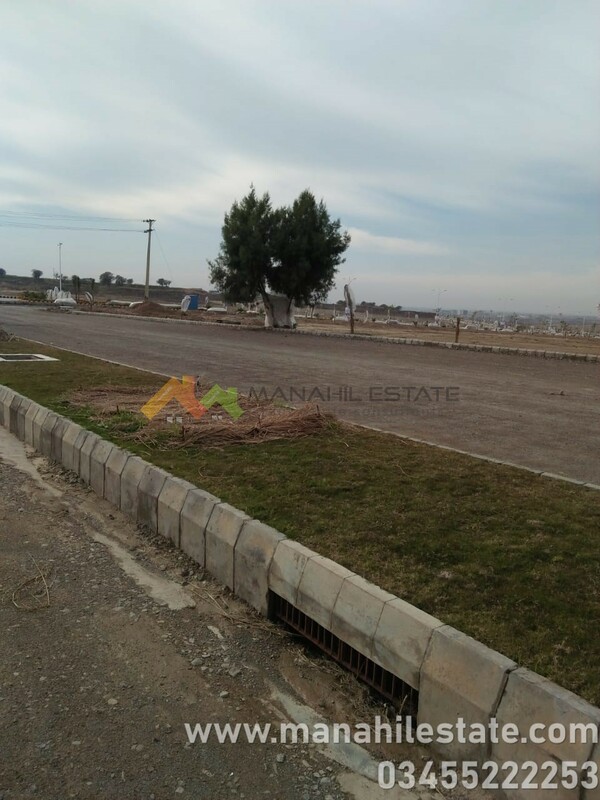 We have a good location 10 marla residential plot up for sale in O block, Gulberg Residencia Islamabad. 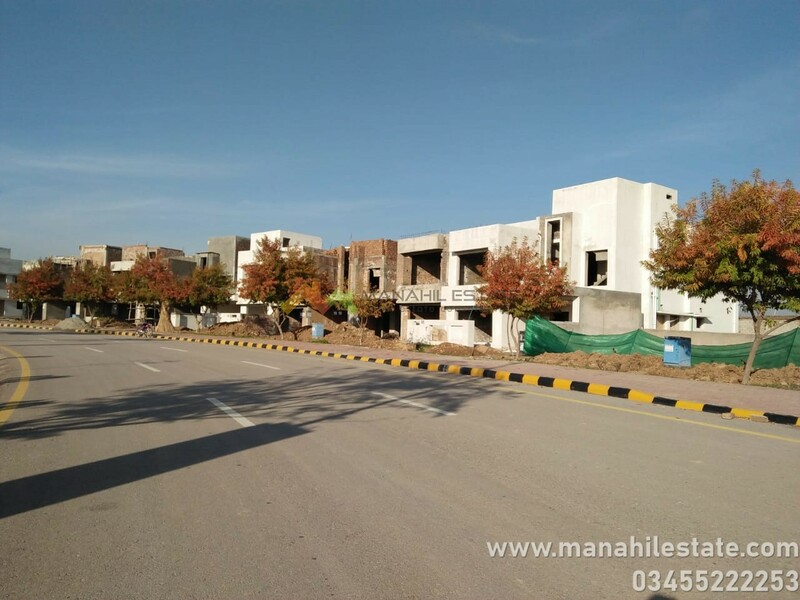 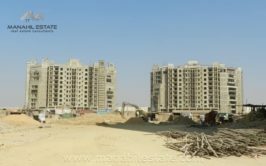 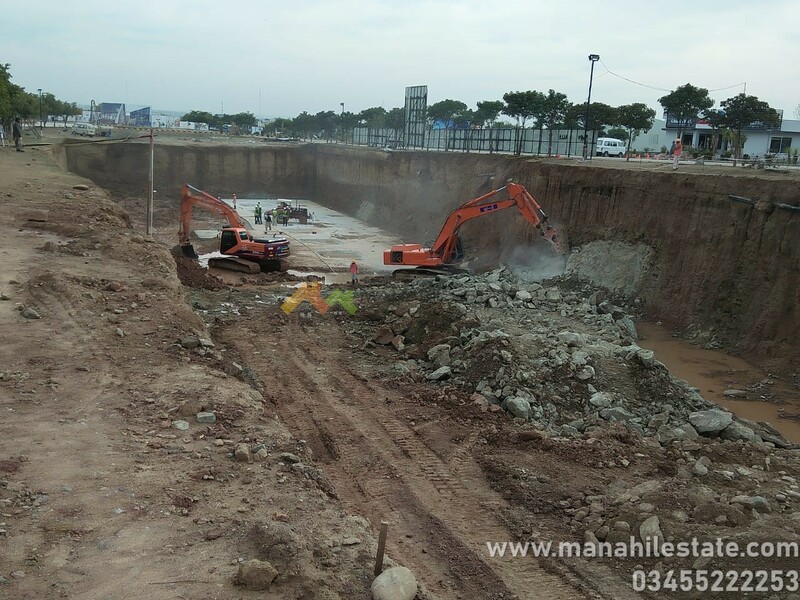 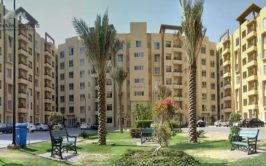 O block is partially developed, and it is one of the best blocks for investment in Gulberg. 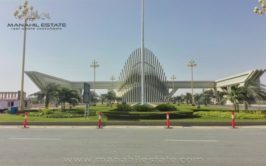 It is located right next to H block and opposite to N Block. 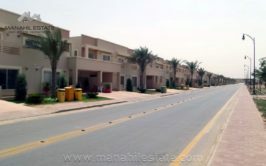 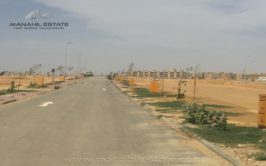 Initial few streets are developed, while remaining block is still non-developed. 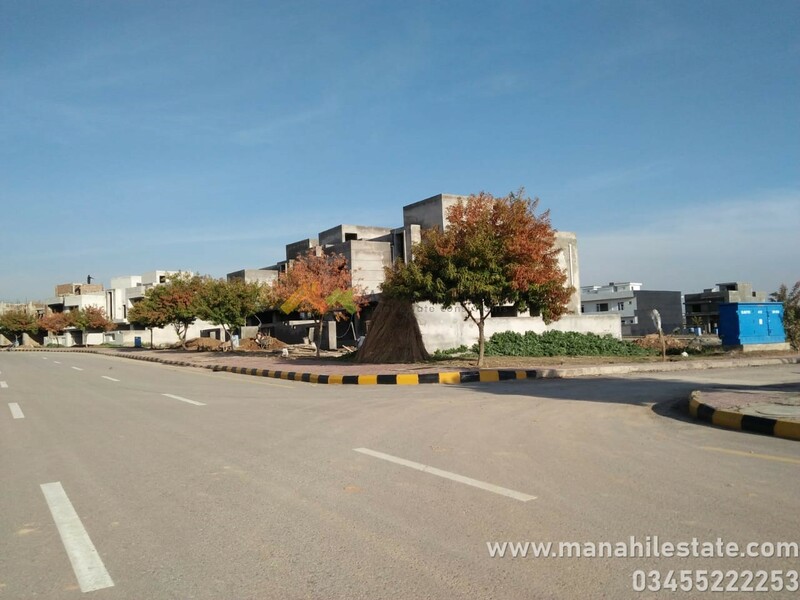 Contact us for more details, visit and purchase of plots in Gulberg Residencia Islamabad.